Sallie L. Krawcheck is the CEO and Co-Founder of Ellevest, a digital financial advisor for women. She joins Janice Ellig to discuss the importance of financial security for women and everyone in business. 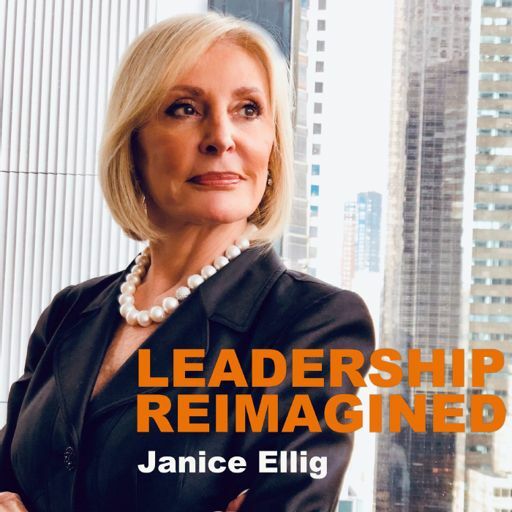 Leadership Reimagined Copyright TrueChat Inc. &amp; Ellig Group LLC. All rights reserved.